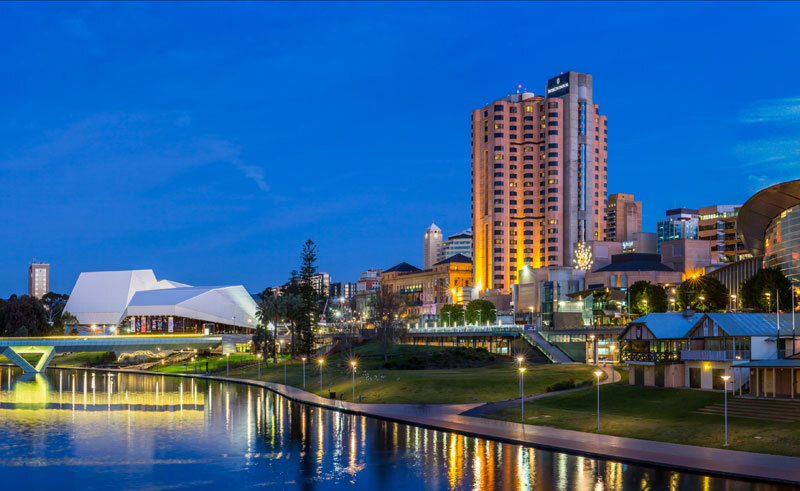 Previously known as the Hyatt Regency Adelaide, this 367 suite hotel’s beautifully appointed guest rooms and suites offer the ultimate in comfort, luxury and relaxation with spectacular views of either the city or river and surrounding parklands. 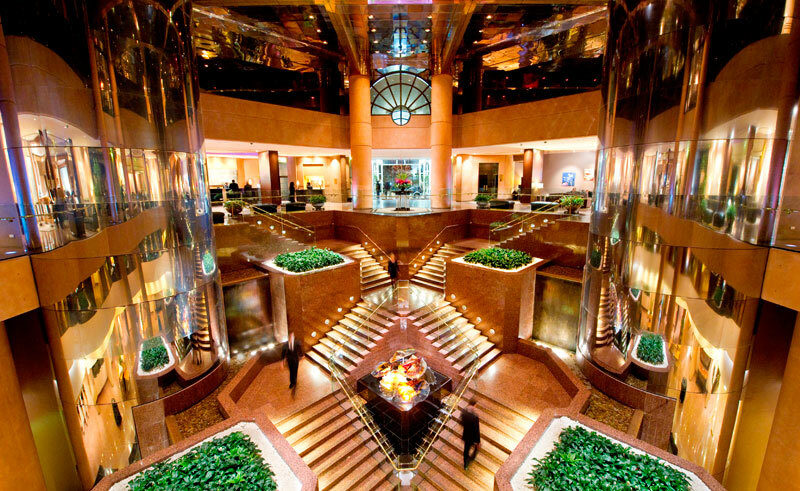 The city’s leading luxury hotel and geared towards service, every member of staff seeks to bring their guests the perfect travel experience and will happily advise you on the local attractions. A quick walk from the hotel carries travellers into the colourful heart of the North Terrace, where the botanical gardens, Art Gallery, Parliament House and numerous boutiques tempt you in. You can keep fit in the onsite pool and gym, or tuck-in to one of the restaurants’ delectable selections of contemporary cuisine, which includes modern Japanese. Cocktails and snacks are available in the lounge when you’re ready to unwind. 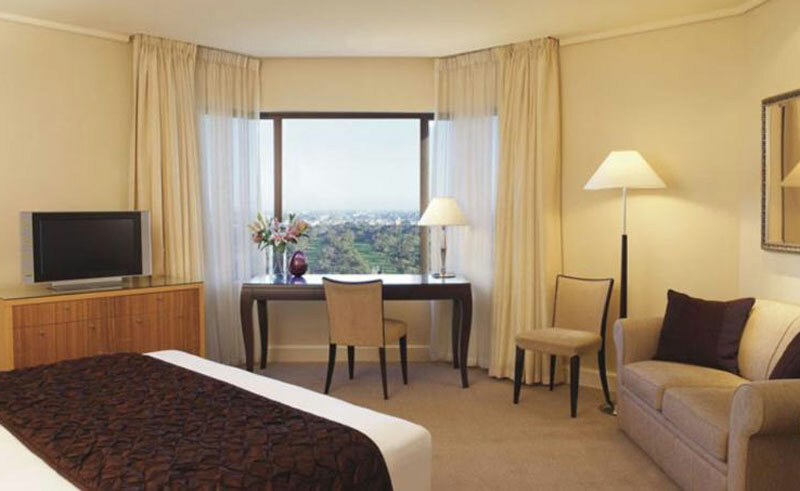 Rooms at the InterContinental Adelaide are spacious and modern, providing uninterrupted views of the city. Luxurious marble bathrooms, elegant bedding and high-speed internet in every room reminds guests that this hotel is far above standard and each suite is custom designed for comfort and luxury.